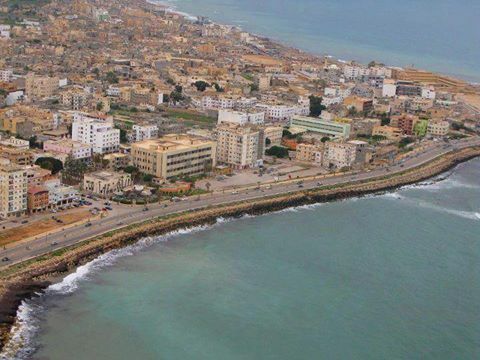 The LNA has reported two deaths and three injuries in the latest sporadic Derna fighting (Photo: LANA). The Hafter-led Libyan National Army (LNA) has confirmed the death of two of its soldiers and the injury of three others in the latest fighting in the eastern city of Derna. In the latest statement by the LNA (and Hafter’s personal) spokesperson released yesterday, Brigadier General Ahmed al-Mesmari said that ‘‘clashes are still sporadic between the National Army and the remanence of the terrorist gangs in some alleys and streets downtown. Progress continues well despite the adoption by the terrorists of suicide attacks. The last of which was today (Monday) evening the victims of which were two of our soldiers killed and wounded three others were wounded’’. Mesmari added that ‘‘the Dignity Operations Room Commander, General Abdulsalam al-Hassi stressed that the total elimination of the terrorists has become only a matter of time and a very short time’’. Mesmari also confirmed the entry of provisions, fuel and medicine into Derna for the combed and insured neighbourhoods, and that by Tuesday cash would be arriving in of the city’s banks in the city He warned the citizens of Derna of mines and booby-traps and warned them not to interact with suspicious objects and to restrict their movement until the military engineers had cleared the area. It will be recalled that last week the LNA had announced that it now controls 75 percent of Derna, after having made some fast advances in the fighting. The LNA had claimed that ‘‘only some pockets remained and were being cleared by the armed forces’’. It must also be recalled that there have been numerous calls for an end to the fighting in the eastern city of Derna and the UN has called for immediate humanitarian access as conditions within the city have deteriorated.